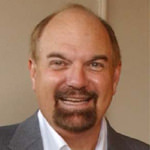 Why Hire an ASA Appraiser? What is the Purpose of an Aircraft Appraisal? What is the Anatomy of an Aircraft Appraisal? In a Society which not only permits but also encourages the private ownership of productive property and one which also engages in large and multitudinous public works, there appears, on every hand, a necessity for the appraisal of property. In fact, properly appraisals are used throughout the economic, governmental legal and social activities of such a society. The estimation of the cost of producing or replacing physical property. The forecasting of the monetary earning power of certain classes of property. The valuation or determination of the worth of property. Because of the specialized knowledge and abilities required of the appraiser which are not possessed by the layman, there has now come to be established a fiduciary relationship between him and those who rely upon his findings. The American Society of Appraisers occupies a unique position among professional appraisal societies in that it recognizes and is concerned with all classes of property: real, personal, tangible, and intangible, including real estate, machinery and equipment, buildings and other structures, furnishings, works of art, natural resources, public utilities, gems and jewelry, investment securities, and so forth. It is also unique in that it recognizes the threefold character of the appraisal function. In recognizing the need for the highest professional competence among appraisers, the American Society of Appraisers actively supports recognized institutions of higher learning in their scholastic programs, which are designed to provide the necessary academic background to both appraiser aspirants and to the qualified professionals who desire to update and broaden their professional skills. The necessity for a set of authoritative principles and a code of professional ethics, broad enough to cover all classes of property as well as the complexities of the various appraisal procedures, is a pressing one. Previous statements of principles have dealt almost exclusively with real estate. Existing codes of ethics are, in large measure, couched in such general moralistic terms that they are impractical for specific application. To meet the need for a comprehensive set of guideposts and for a specific code of ethics, the Society has prepared and presents herewith The Principles of Appraisal Practice and Code of Ethics of the American Society of Appraisers. What is the American Society of Appraisers (ASA)? 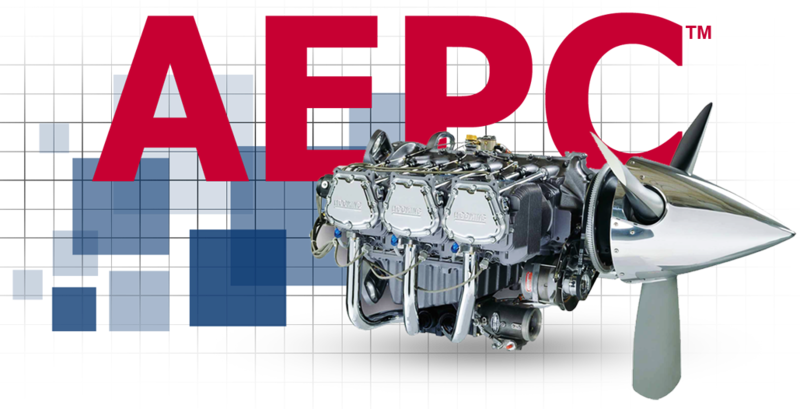 Ken Dufour is a developmental partner of the AEPC™ which offers the only “Piston Engine Service Program” (PESP™) available to the General Aviation industry.